Cimarron / Uberti Evil Roy Single Action Revolver 4.75″ .357 Magnum / .38 Special ER4103 Box SIGNED and Personalized by Evil Roy when requested! FREE SHIPPING! 1873 20″ Octagon Short Rifle Straight Stock Cimarron / Uberti .357 / .38 CA271 Tuned and Short Stroked FREE SHIPPING!!! 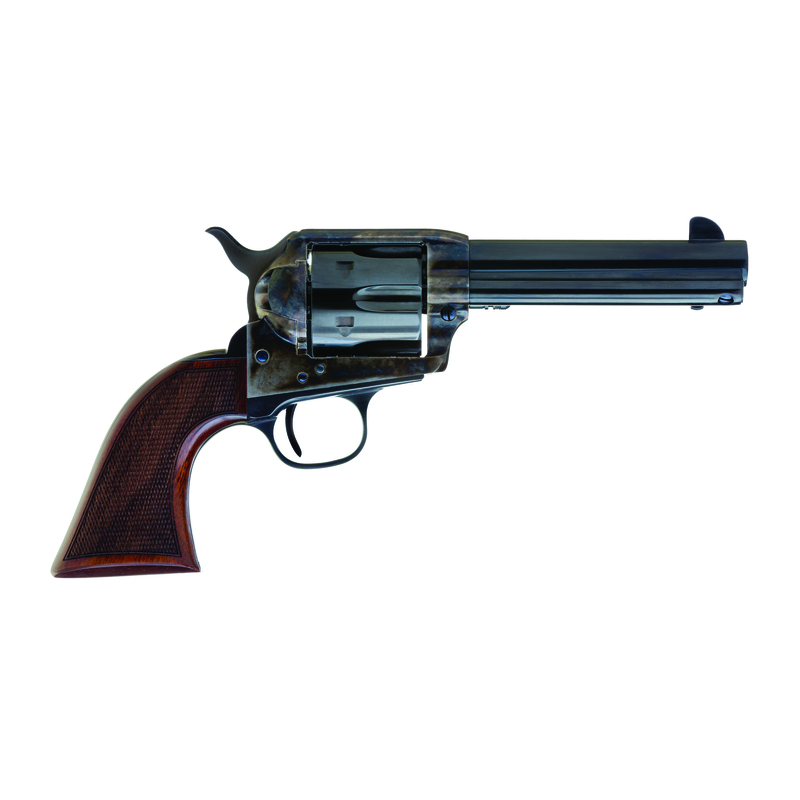 1873 20″ Octagon Straight Stock Cimarron / Uberti .357 / .38 CA271 FREE SHIPPING!! !